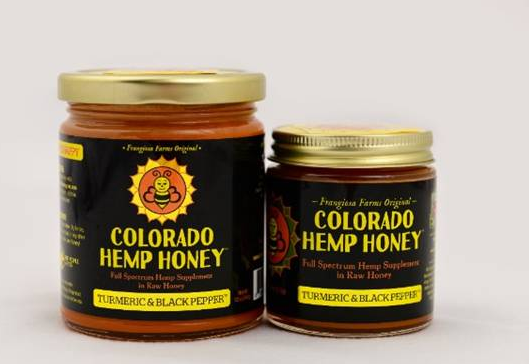 We have paired the natural restorative qualities of three super-foods; Our raw honey, Industrial Hemp, and Turmeric/Black Pepper to create a super-food of the highest quality. 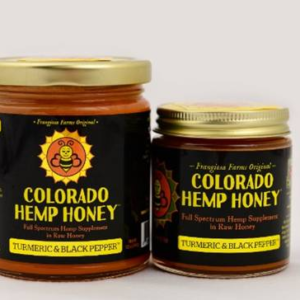 Cannabinoid Rich Hemp Extracts contains non-psychoactive nutritional properties. 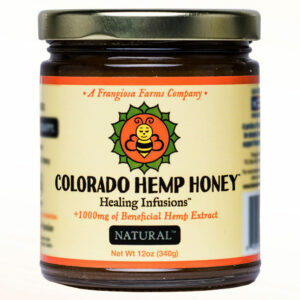 Our raw honey delivers antioxidants and anti-inflammation qualities. 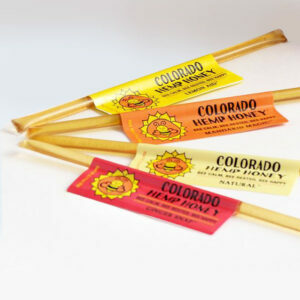 Enjoy the taste of raw honey, turmeric and a earthy hint of the hemp, just so you know they are there! 12oz (340ml) container: ~30 doses per jar at 7g per dose (approx. 1 teaspoon).